Join our Soul Aligned class series HERE. You may know Chiron as the wounded healer and shaman, but there is much more to his story. 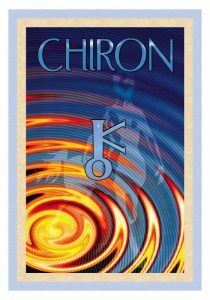 As the Astrology Code Healer, Chiron brings Light to your DNA and repairs ancestral wounds. The Greek root of the word Christ is ‘khrien’, which means ‘to anoint’, or healing through the hands. Chiron carries the archetype of a Christ who has returned to our dimension with a mission of healing. Chiron is now in Aries, where he will stay until April of 2027. The primal teaching of Chiron in Aries is to restore the divine ‘I AM’ presence. 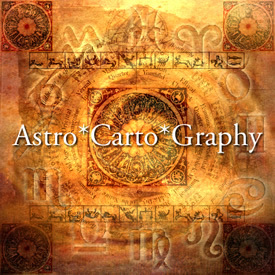 Mastery of ‘I AM’ requires walking the high path of Aries: courage, independence, and a willingness to take action. Join our amazing Soul Aligned series and go deeply into the wisdom and healing of Chiron. This class will be presented live on two different dates- choose your best time.